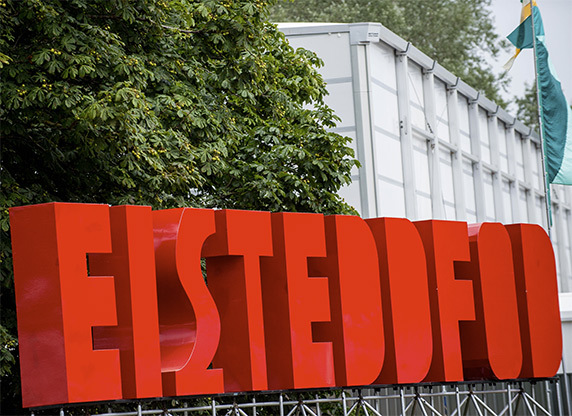 Cardiff Bay hosted the National Eisteddfod of Wales this Summer; the biggest cultural event in the Welsh calendar, which celebrates the Welsh language, music, drama, science, technology and art from across Wales. The Eisteddfod was a ‘fence-free festival’ for the first time, aiming to give the widest audience possible a taste of what the Welsh language has to offer. 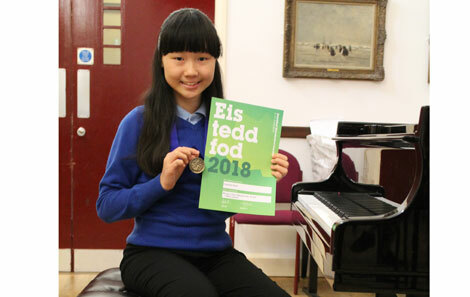 Once again several students competed at the National Eisteddfod, with great success, winning overall and reaching the finals of their respective competitions. Final year undergraduate vocalist Ffion Edwards won the Solo Soprano competition for 19-25yrs as well as coming second in the Towyn Roberts Scholarship competition. 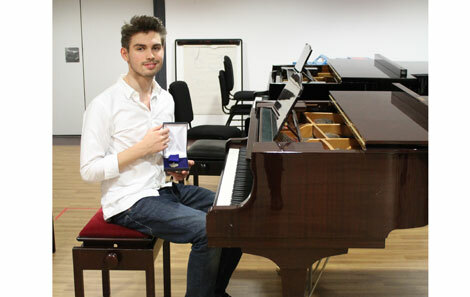 Charlotte Kwok and Tomos Boyles, pianists at the College’s Junior Conservatoire, both also won Blue Ribands, adding to their category first prizes at the Urdd Eisteddfod earlier this year. Beautiful #encore@tŷcerdd concert by Charlotte Thomas, Carwyn Thomas and Zoe Smith. Cyngerdd hyfryd gan Charlotte, Carwyn a Zoe.